On June 26th 2018 Kurt Kotrschal, behavioral biologist of the University of Vienna, and Martin Kugler, editor-in-chief of “Universum”, an Austrian nature documentary series, will answer questions to the current comeback of the wolf. “Nachgefragt” is a TV format where scientists and journalists open the discussion to current topics. Next weeks episode will deal with the current comeback of the wolf: “Rückkehr der Wölfe: Ist Österreich bereit dafür?” The two experts will discuss questions, like: Why is the wolf coming back now? Does the wolf even has a chance to survive here in the long-term? Is the wolf’s comeback a reason to be afraid? It will be possible to ask questions on site as well as via Social Media. The European Wilderness Society will support the team around Kurt Kotrschal and Martin Kugler to answer questions asked via Social Media. The comeback of the wolf to Austria triggers a lot of emotions. 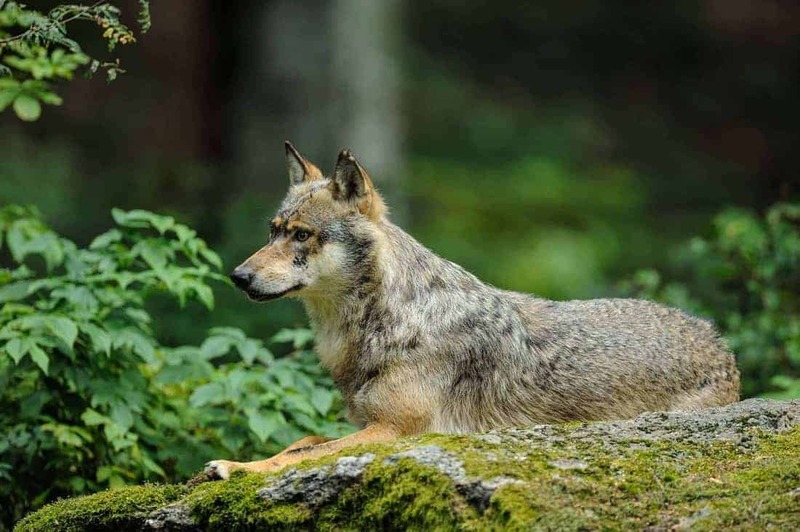 There are an estimated number of around 20 wolves in Austria right now. Our neighbouring countries, such as Germany, Italy and Switzerland already show a significantly higher number of wolves on their territory. As a result these countries already installed management practives, like herd management and protection. The protective status of the predator, by national and international laws, is heavily discussed at the moment. In particular, farmers and hunters are critical about the wolf’s comeback and see it as a threat to their livestock. The State government of Upper Austria decided to get rid of wolves, but failed to take the decision on fact-based information. The Upper Austrian Administrative Court therefore recently repealed this decision. Many people still have pictures of old fairytales and the big bad wolf in their head. However, wolves are known to have positive impacts on biodiversity, ecology and the general health of a forest and its inhabitants. Consequently, the wolf is heavily discussed right now and an event like “Nachgefragt” offers to find answers to the most pressing questions. “Nachgefragt: Rückkehr der Wölfe: Ist Österreich bereit dafür?” is on Tuesday June 26th from 6-7:30pm.